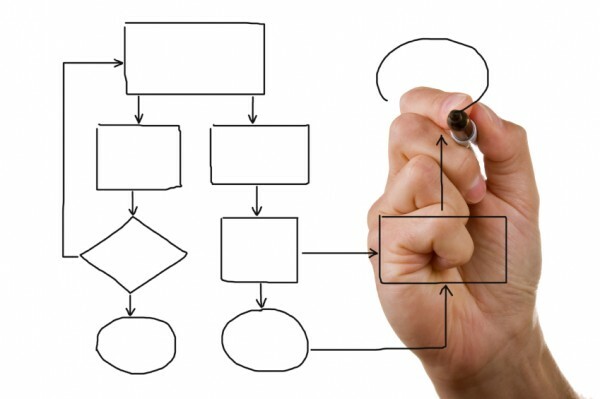 Before you create your web empire, there are some ideas that you should think about. This planning will help you when it comes time to choosing the services and secure certificate options. About how many custom domains do you anticipate using within the next 12 months and do you care if they are secured with our chained SSL? Are you a decent graphic designer, or do you have access to one? The answers to these questions will allow you to estimate your expenses associated with creating the websites within your web empire. The more you can do yourself, the less expensive each website will be to create. Graphic Design: We can design your header and background images, and create a color theme to go with them. SSL/Domain Registration: We can manage your domain account for you. Tool Setup Service: Tell us your idea, and we will make it come alive by setting up your tools for you, then you just run and manage them. The web empires run on a dedicated server hosted on the Amazon Cloud. This hosting platform is ideal because it is extremely scalable, that is, we can add processing power and storage space on demand. We have no hard limits on storage, data transfer, users, subaccounts, or anything else. However, depending on how your web empire is impacting the server, it may need to be moved to its own dedicated server. You launch your web empire with your first account—your main account. This does not have to be substantially different from any of your subaccounts. In fact, your main account does not even have to be a live account. The only consideration is that the username you choose is something you don't mind appearing in all of your URLs. This is ideal for branding. So for example, the main account username for this site is "empires", and you can see this in this websites URL. To update your main account and choose your username, visit https://www.yourwebempire.com/tools/lp/empires?editdetails (note: you will only have access to this after you order your web empire). There you will be asked to set a password, confirm your name/nickname, and create your username. You will also have the opportunity to upload a profile photo that will be used throughout your web empire. You will need a secure domain for this account. This will be covered in the next step. Next you need to choose a domain for your main account, register the domain, then have it secured it via SSL. We can secure it for you at no extra cost using our chained SSL certificate, or we can assist you with the process of getting your own chained certificate. Going to the "Configure" section of the tool in your main account that you want to create for your additional website. 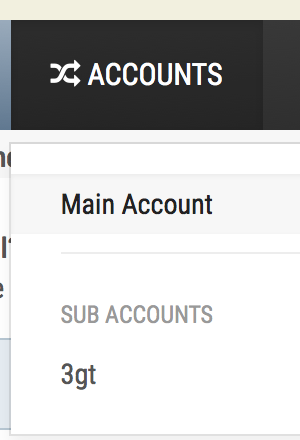 In the "Administrator Access / Subaccounts" section, you will see the option to add a subaccount. This is where you enter the subaccount name (the name that will appear in the URL). Press "Configure" at the bottom of the page. Repeat steps 1–2 for each tool that you will want to use for your new website. Go into each tool that you will be using for your new website, switch to the subaccount in the "Accounts" menu. (optional) register a secure domain for the new website and attach it to the new website.